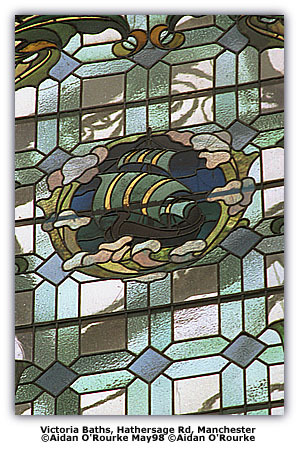 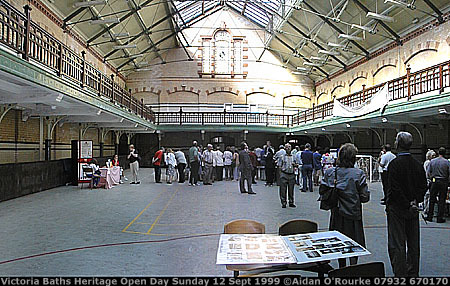 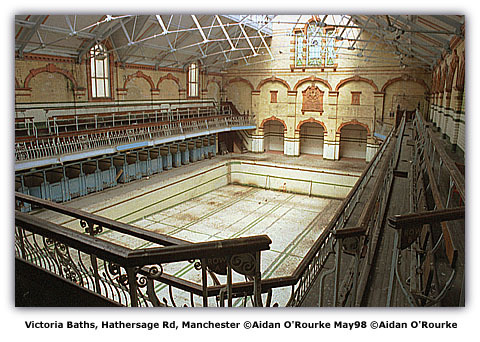 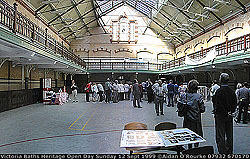 IT'S HERITAGE OPEN DAY SEPTEMBER 1998 and I'm visiting the Victoria Baths. 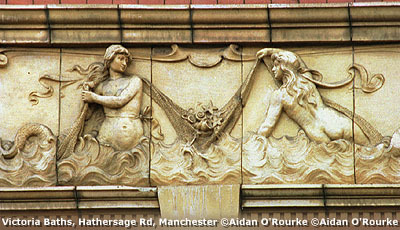 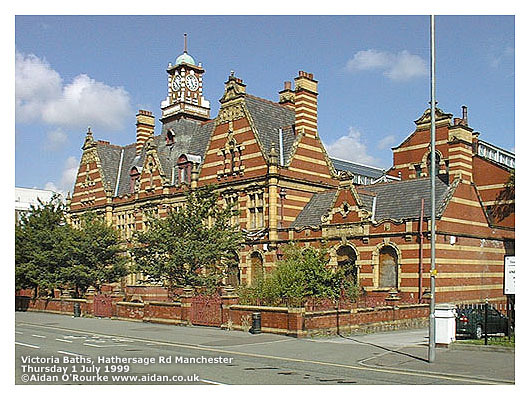 Situated on Hathersage Road (formerly High St) not far from Manchester Royal Infirmary, the Victoria Baths are one of Manchester's most historic and beautiful buildings. 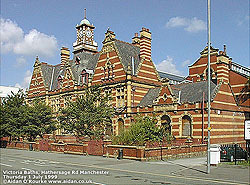 They were opened in 1906 on what was then High Street, providing some of the best bathing, washing and laundry facilities in the country.